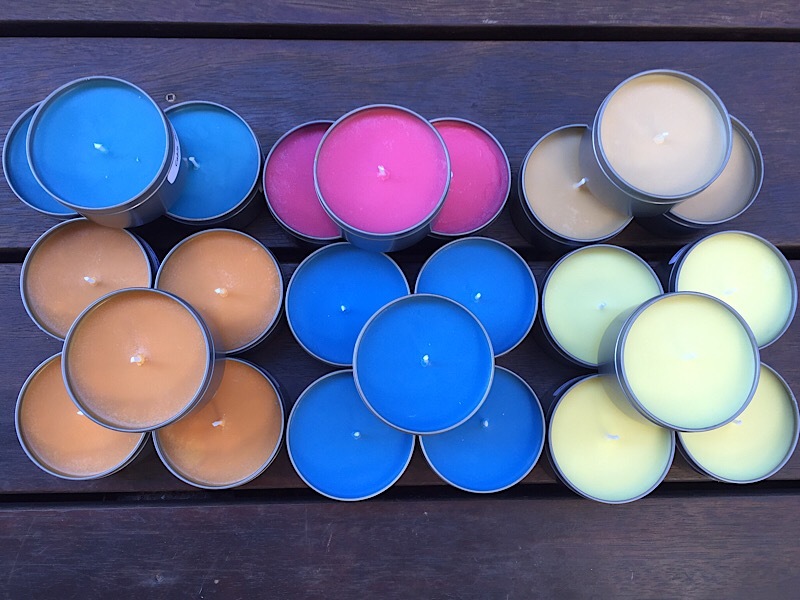 Luxurious scented soy wax candles, melts and tea lights. 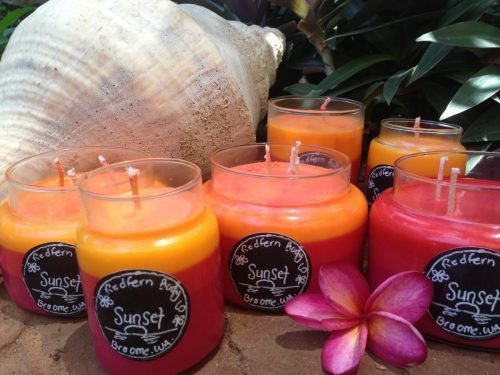 All my candles are hand poured by me at my home in Broome, WA. 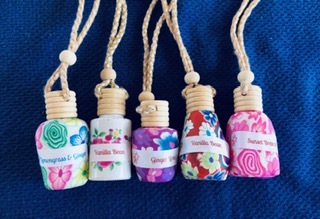 I use 100% natural soy wax, the finest fragrance oils and natural cotton braid wicks. 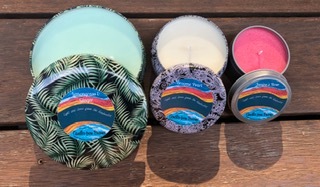 Large selection of fragrances available. 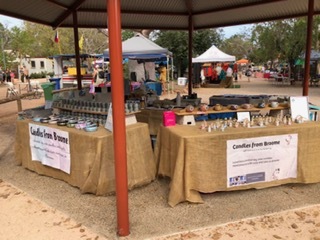 Hidden Valley Handcrafts is a small family business based in Broome, Western Australia. 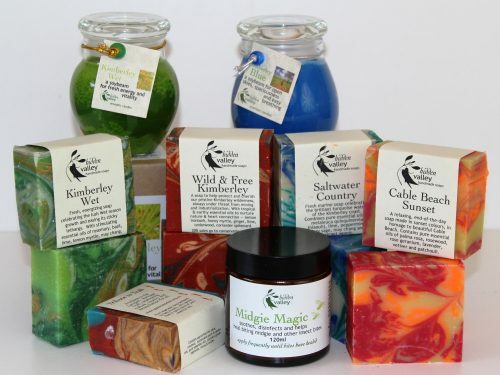 We make unique handcrafted natural soaps, candles, skin care products and gifts. Our inspiration has been the plants, colours, textures and atmosphere of beautiful Broome and the wild Kimberley region beyond. Our ingredients are high quality, natural and plant derived but our packaging is simple. 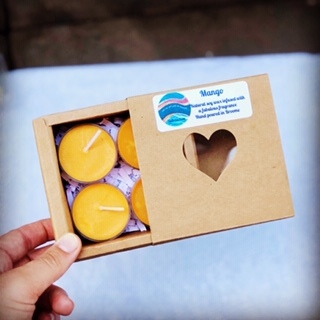 We want to make lovely items for personal care which lift our spirits and reduce the prevalence of toxins in our lives. And have fun doing it!